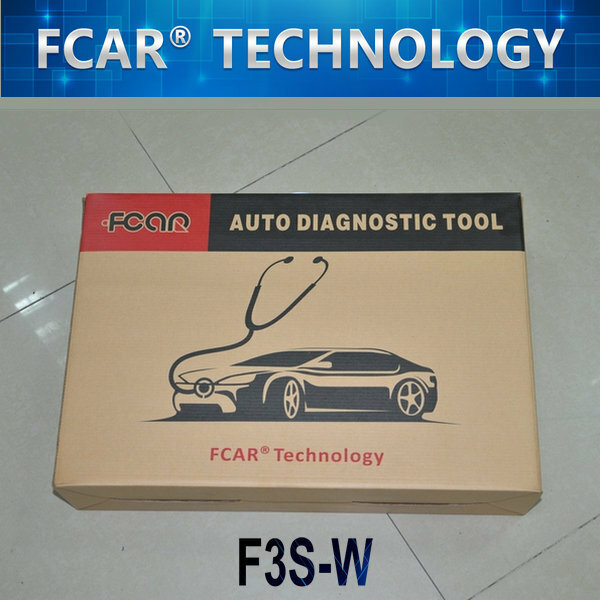 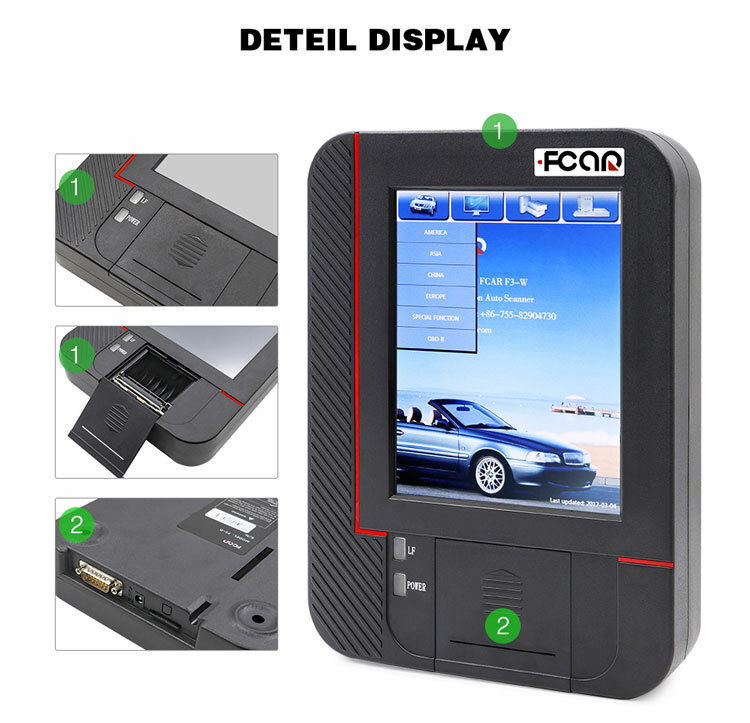 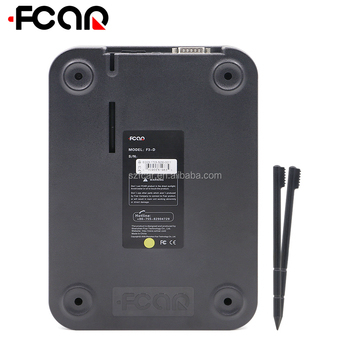 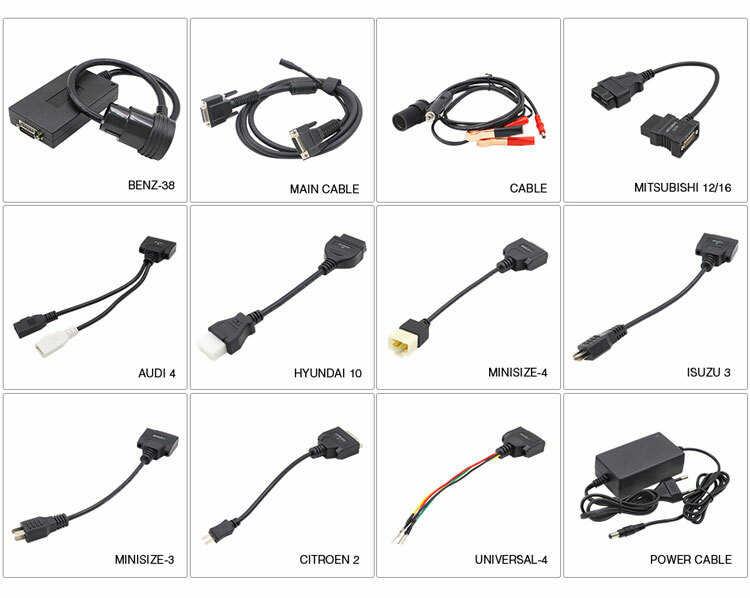 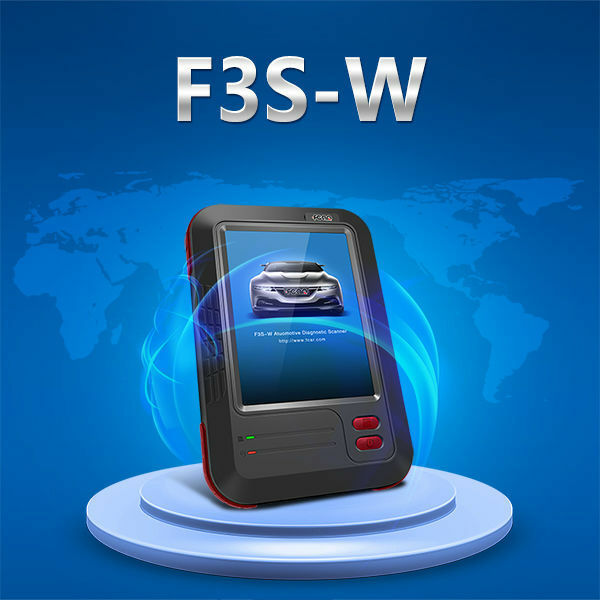 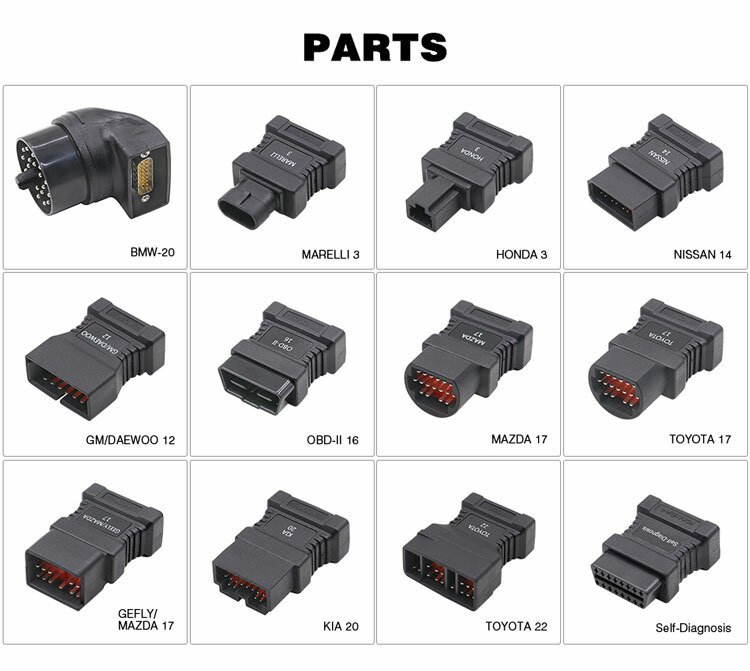 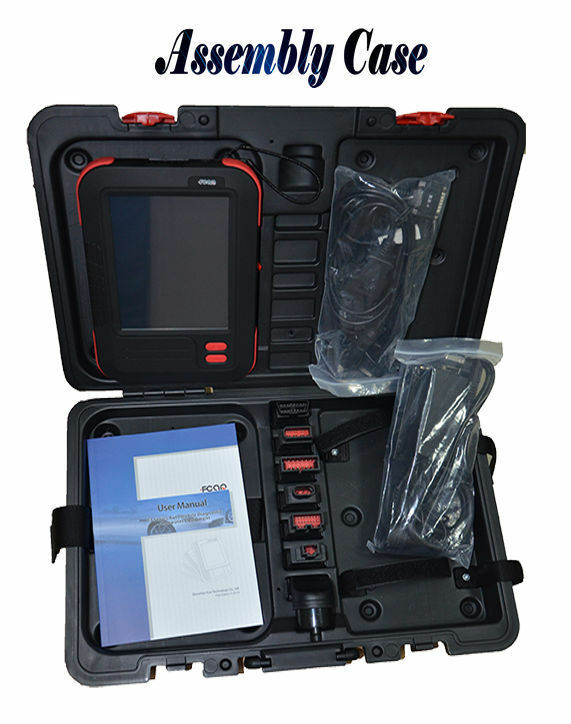 FCAR F3S-W is an advanced automobile diagnostic tool. 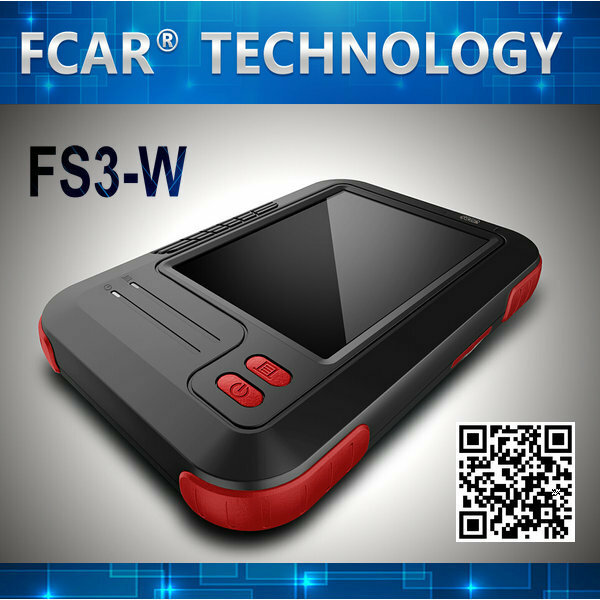 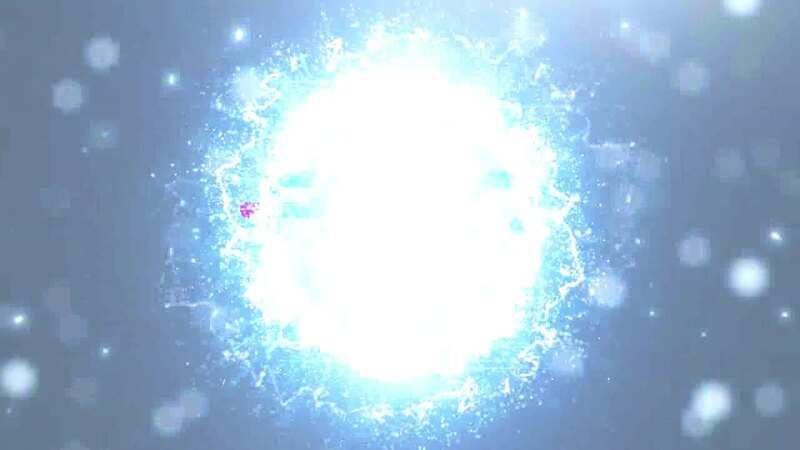 Adopting the latest modularized-design technology, F3S-W can easily and quickly diagnose all kinds of 12V electronic control systems, especially for China, Japan, Malaysia, Korea, Europe and America, etc. 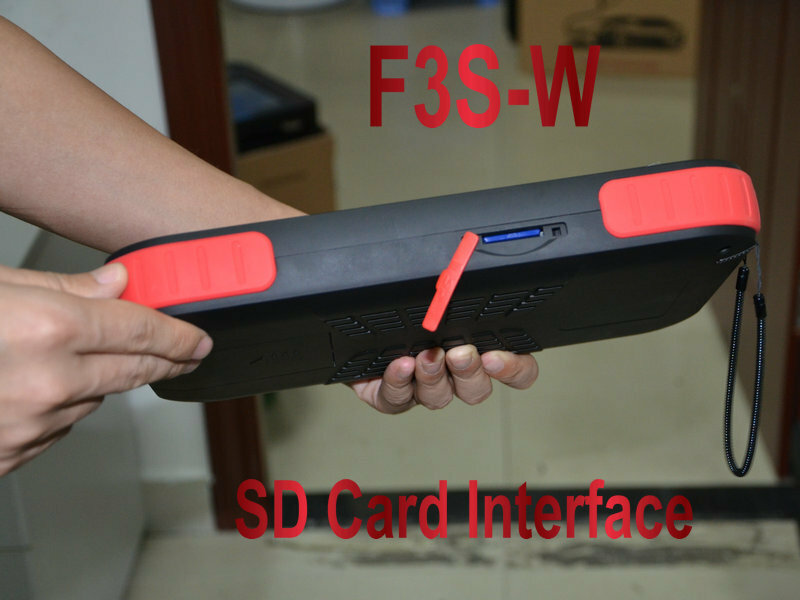 With professional functions and fashion design, F3S-W is hot in overseas market.